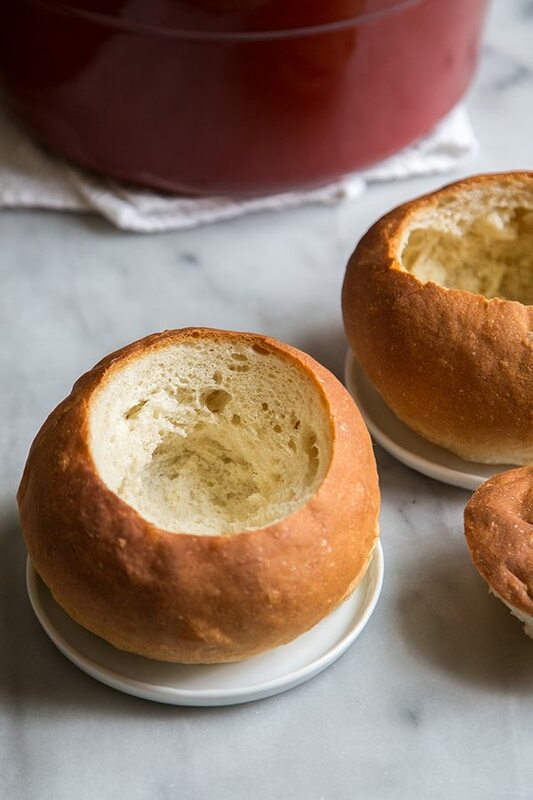 These Homemade Bread Bowls are the perfect vessel to serve your favorite soups and salads. 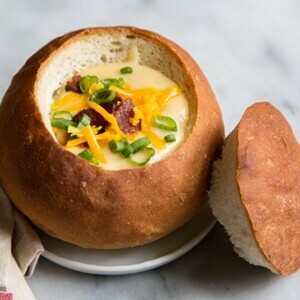 Regardless of the weather or season, a bread bowl is a welcome addition to any meal. Fill it with hearty soups and stews during the colder months. Come spring and summer, bread bowls can be filled with vibrant greens, cool pasta salads, and creamy dips. If you’re super adventurous, you can even put an ice cream sundae in a bread bowl! I have always found bread baking quite relaxing. It’s a time consuming yet rewarding process. The dough for this bread bowl is very simple to make. 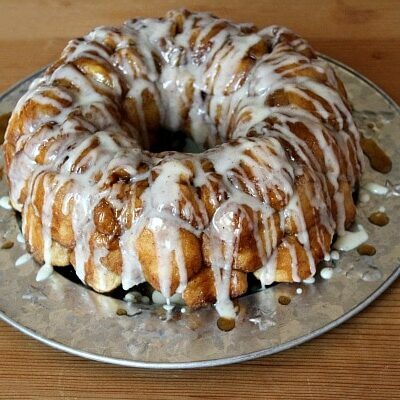 It only requires a handful of ingredients: yeast, water, flour, sugar and salt. To save time, you can make the dough the night before and keep it chilled in the fridge until you’re ready to bake. This is a very lean dough, meaning it is not enriched with fats like eggs and butter. Lean doughs result in crispier, crustier breads. However, the interior of the bread bowls remain soft and fluffy. After baking, you have to allow the breads to cool slightly before slicing into them. The interior of the bread needs time to cool down and regain it’s structure. If you slice the bread while it’s still warm, the insides will be gummy. But don’t worry, your patience will definitely be rewarded. 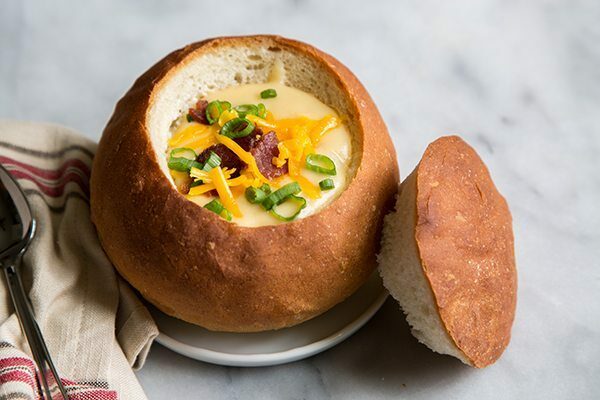 Once the bread bowl has had time to chill, it’ll serve as the perfect vessel for your favorite soup! 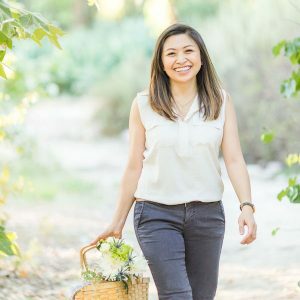 I filled mine with loaded baked potato soup and enjoyed every single spoonful of it! 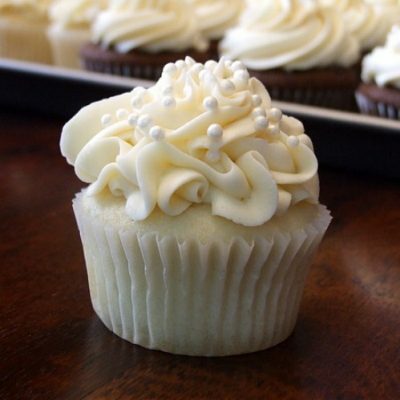 In the bowl of a stand mixer, dissolve the yeast and sugar in the warm water. Stir to combine and allow to sit for 5 to 7 minutes to activate. The mixture will smell like beer once it's done. Attach dough hook to stand mixer. Add bread flour and salt to mixing bowl. Start the mixer on low speed until the dough begins to come together, about 2 minutes. Increase speed to medium and knead dough for 3 minutes until the dough has formed into a ball and no longer sticks to the sides of the bowl. Transfer dough to a large greased bowl. Cover and allow dough to rest for 1 hour until dough has doubled in volume. Punch dough down and place on a lightly floured work surface. Weight dough and divide into four equal parts. Cover and let sit for 15 minutes. Deflate each portion. 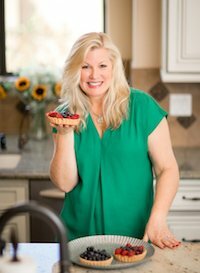 Working with one portion at a time, shape into a tight round ball. Use your fingers to pinch the seams together at the bottom of the ball. 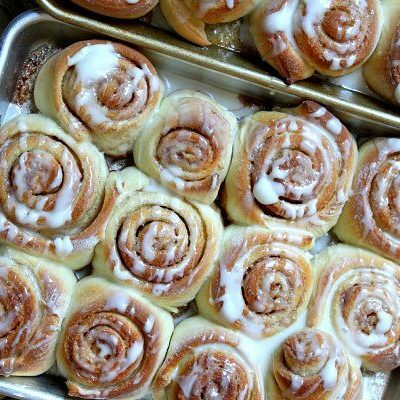 Place rounds seam-side down on a parchment lined baking sheet. Spread the rounds as far apart as possible. Cover dough and let rest for 40 minutes to allow rounds to proof. Preheat oven to 450º F. Place an oven safe pan (high-rimmed baking sheet, lasagna pan, or cast iron pan) on the bottom rack of oven. While the bread is resting, bring 1 cup of water to a boil. This water will be used to steam the bread, giving it that nice crunchy crust. Uncover dough and place in oven's center rack. Gently and carefully pour hot water into the pan on the bottom rack. Close oven door and do not open until steaming is finished. 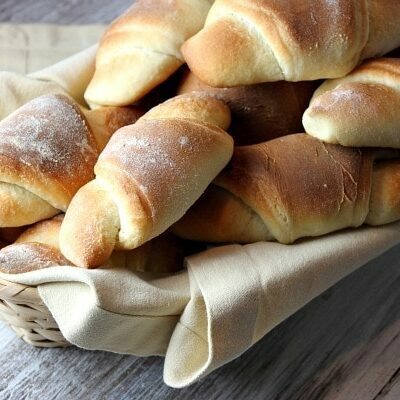 Bake bread bowls for 30 to 35 minutes until golden brown on the outside and internal temperature of bread registers at least 190º F. For even crispier bread, turn off oven and allow bread to remain in oven for another 5 to 7 minutes. Allow bread to cool on wire rack for at least 20 minutes before slicing into. If mixing by hand, use a large bowl and a sturdy spatula to combine ingredients. Stir until dough starts to form. Transfer to a lightly floured work surface and knead by hand until dough is smooth. 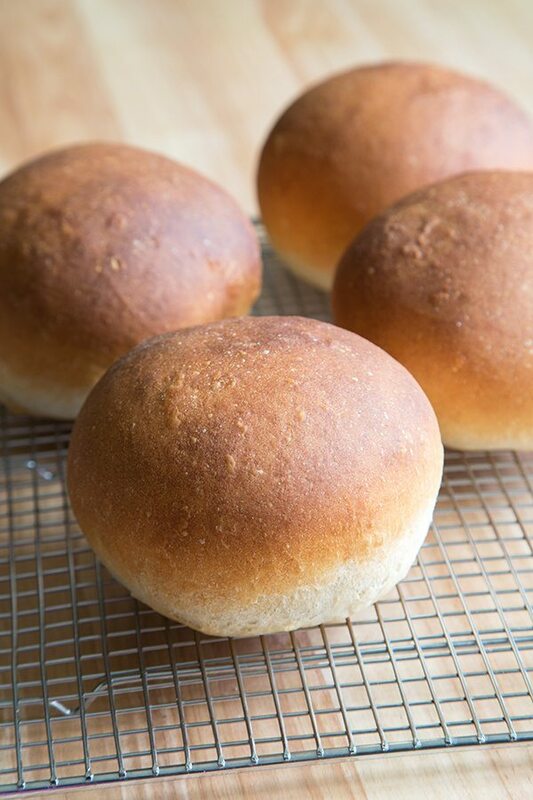 The steaming at the start of baking allows a nice, crispy crust to form on the bread bowls. If you choose to omit this step, the bread bowls will have a softer exterior. 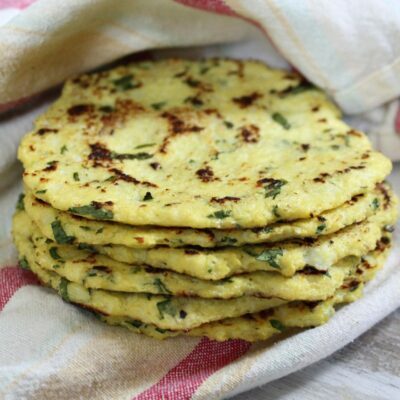 Do not substitute all-purpose flour for bread flour. 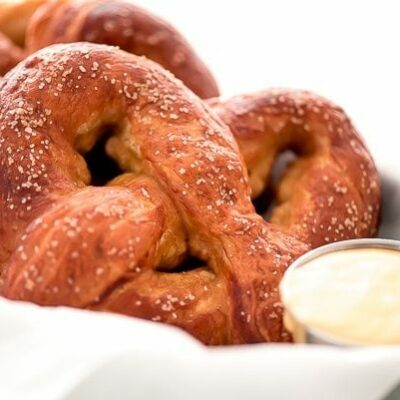 Bread flour contains a higher amount of protein which helps to create the bread bowl's structure. Dough can be mixed the night before baking. After mixing dough together, transfer dough to a large greased bowl. Cover and place in the fridge to rest overnight. 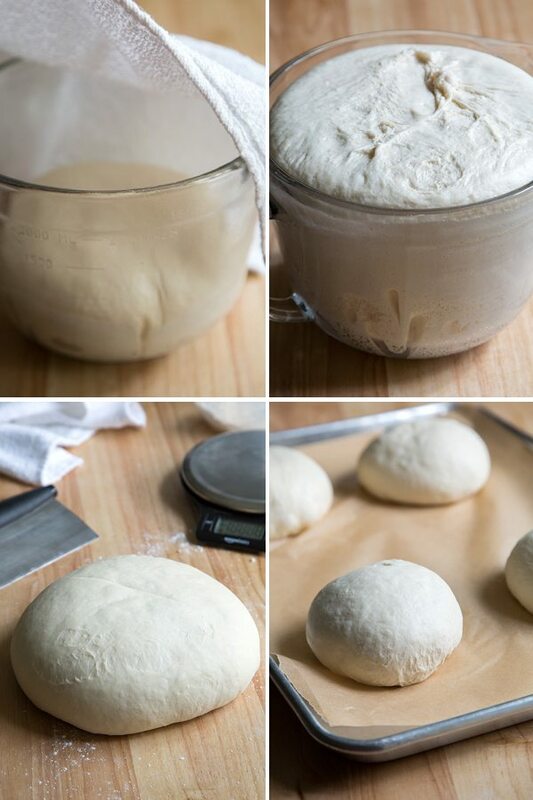 When ready to roll bread, allow dough to sit at room temperature for 40 minutes before deflating and dividing into portions. Great site, you are now part of my favorites bookmarks. 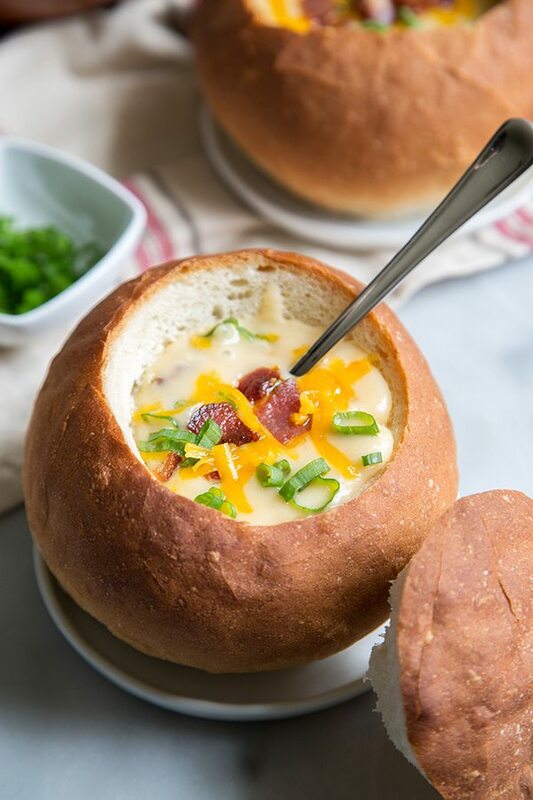 I will be attempting your bread bowl over the weekend. Yum, I’ve always been a fan of bread bowls! I love ordering them anytime I visit New England and order clam chowder. I’ve never made it on my own though, but it looks like this would be a great recipe to follow!